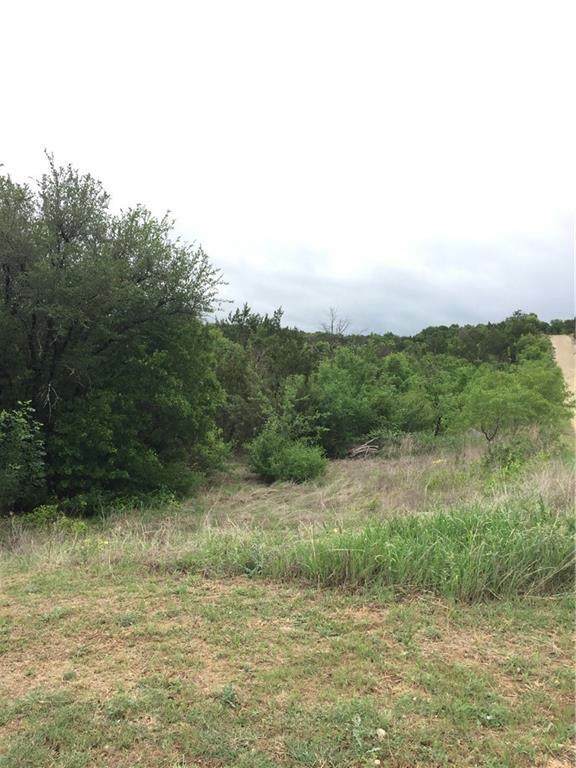 This 4.32 acres is located in the established subdivision of River Hills Ranch, just North of Stephenville. 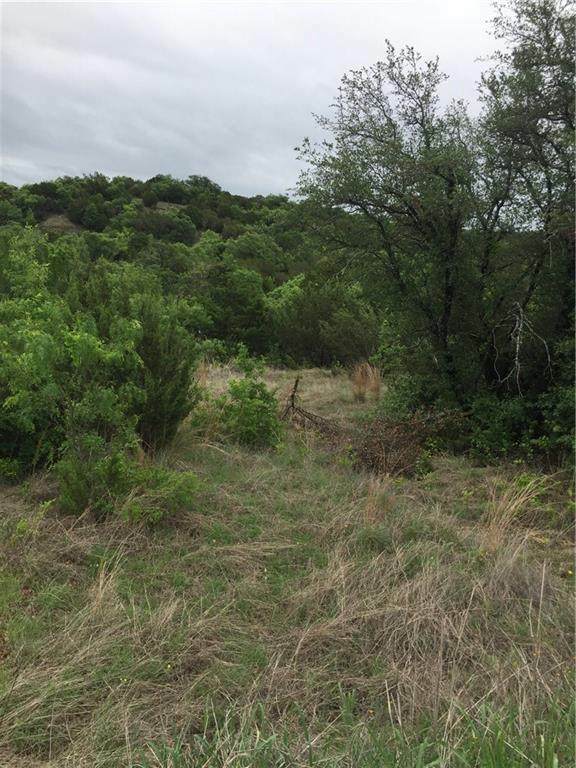 The acreage is heavily wooded with lots of elevation.Owner financing available. 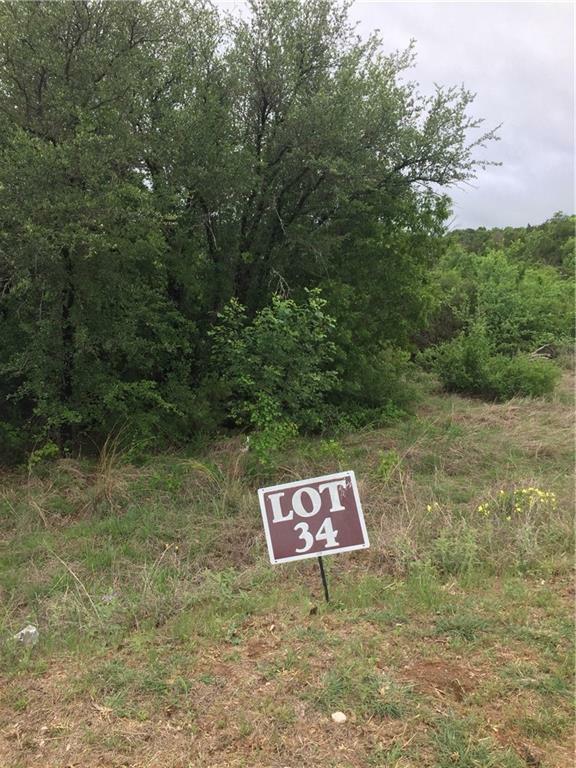 Offered by Mandy Kramer of Erath County Real Estate.